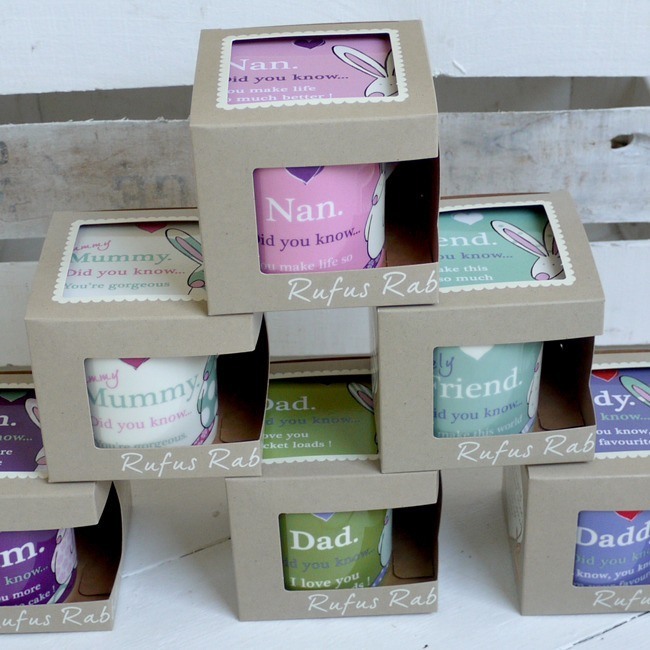 We all have a favourite Teacher - here is just the ideal gift for a well deserved 'cuppa' at the end of the day! This bone china mug has its own matching coaster and is designed and decorated in the UK. Arriving in it's own natty gift box it realy is a very nice gift. An extra special little touch would be to fill the mug with yummy chocolates - sorry we can't supply them! !